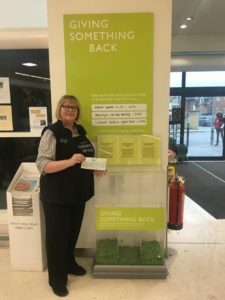 Road Victims Trust - Thank you Waitrose & Partners! 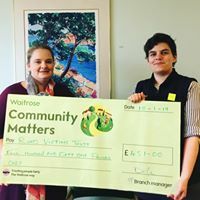 Home › News › Thank you Waitrose & Partners! Thank you Waitrose & Partners! Thank you to all staff and customers at Waitrose stores in Ely and Ampthill for raising £451 and £268 respectively for the Road Victims Trust. This continued support across all three counties is very much appreciated.